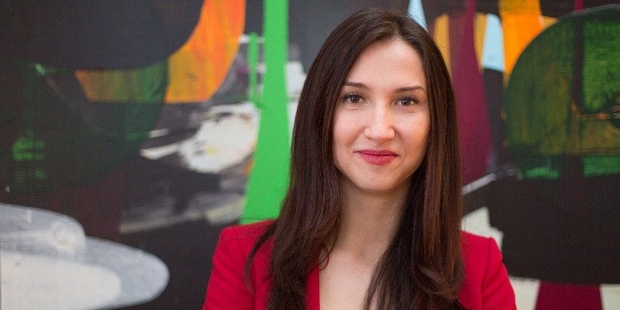 Aida Hadzialic is the youngest-ever Minister in the Sweden Government. That’s quite an achievement! The 27- year-old Bosnian Muslim immigrant is the Minister for Education for the new Secondary and Upper School and the Adult Education Initiative. A social democrat, Aida became the Deputy Mayor of Halmstad at the young age of 23. Aida has featured 10th in the list of 100 most influential people of Sweden. Her name was mentioned in the 101 ‘Super talented Swedes’ published in the Swedish business journal Veckans Affärer. Aida was born in 1987 in Fo?a, Bosnia. She and her family fled from war-torn Bosnia-Herzegovina and arrived in Sweden when she was just five years old. Her parents lost everything in the war and had to start from scratch. Before they moved to Halmstad, Aida and her family stayed at a refugee camp in Varmland. She has studied legal sciences and is a law graduate from the University of Lund. Aida did her International Baccalaureate (IB) as a valedictorian from Sannarpsgymnasiet in Halmstad. 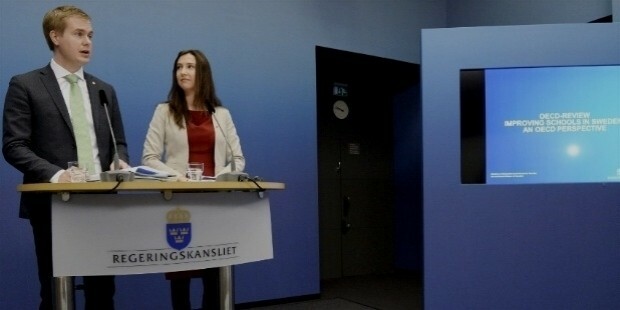 Aida Hadzialic served as “kommunråd” — a councillor with executive responsibilities at the age of 23. A lawyer by profession, she has been the deputy mayor of Halmstad. She was inspired by the Swedish welfare model that was instrumental in helping her family make a new beginning. This 27-year old leader of Sweden’s Social Democratic Party, is currently the Minister for Education in Stefan Löfven’s new cabinet. Aida is responsible for the Upper Secondary School and Adult Education Initiative in Sweden, and aspires to establish the best schools in the country. Her life as a refugee is pivotal in shaping Aida’s ambitions and dreams and helping her achieve her goals. Aida has a flair for languages and speaks English, Bosnian, Croatian and Serbian apart from Swedish. 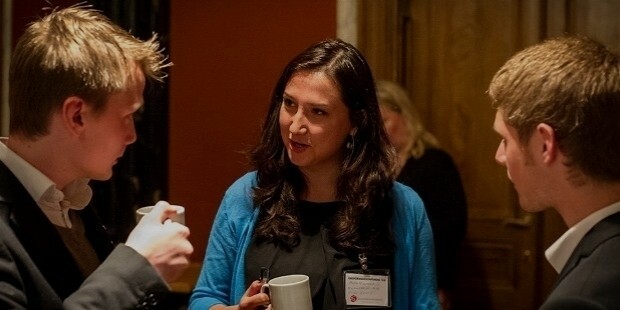 Aida was placed in the 10th position among 100 most influential people of Sweden. Her name featured in the 101 ‘Super talented Swedes’ list published in the Swedish business journal Veckans Affärer. Aida Hadzialic has enjoyed several portfolios and shouldered diverse responsibilities. She was the board member of Science Park, Halmstad for a period of two years, from 2012-14. Aida was the board member of the Halmstad City Airport, Halmstads Fastighets, Halmstads Näringsliv AB and Halmstad Rådhus AB. She was the alternate member, Swedish Association of Local Authorities and Regions/Drafting committee on democracy. Aida has also been on the Management Committee of the Municipal Executive Board. She was the Municipal Commissioner from 2010 to 2014.